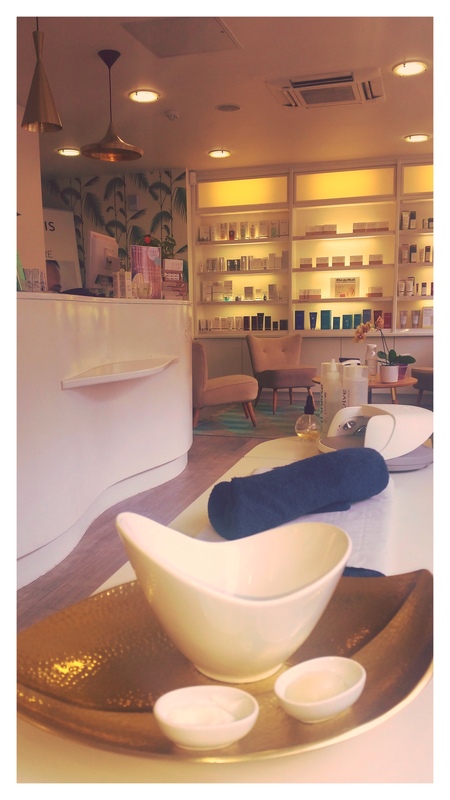 Our salons offer a welcoming, unintimidating environment where you can enjoy relaxing treatments with real results, all tailored to your skin’s needs. I’ve been going to Luminus spa in Chiswick for around 5 or 6 years now. I can’t fault them. I got married recently and in the run up to that, the care, attention to detail and appreciation of the importance to me was second to none. Alex, Emily and Kirsha are superstars. They go out of their way to be accommodating. I can’t recommend the team and Luminus Chiswick highly enough. I booked a hot stone massage and a murad bespoke facial as a midweek treat and it was certainly that! I was firstly taken downstairs for the massage and my therapist explained that she would get me a dressing gown so that i could have my facial afterwards in one of the other rooms. After a discussion about problem areas and how much heat i can take, she got right down to it, erasing months worth of built up tension! It was just the right amount of pressure and i left feeling so much lighter. I then went upstairs for a facial and the therapist was lovely. We had a good chat about my skin concerns and the treatment was bespoke indeed. She used different aspects of different facials to send me away with clean, bright, and hydrated skin! Lovely place wide range if treatments and friendly efficient staff. Had a delightful and amusing gel/manicure with Collette!! I popped in on the off chance during my lunch break and hooray they fit me in for a full leg wax there and then. It was great, easy, smooth and no sticky waxy bits! As always the work done was very good; the staff are charming, competent and friendly. However the coffee is disgusting.. you should never be offering instant coffee!!! If you want a brilliant wax that is quick and painless as humanly possible, book Shanade. Excellent treatments, nice team and salon has a relaxing atmosphere. Monika is an amazing therapist, highly recommended. I have been coming to the Luminis in Chiswick since it opened. Lovely staff, friendly and relaxing atmosphere. Great service and highly recommend their mani/pedi and massages (particularly deep tissue)! I love the treatments at Luminis. Keri does my facials and she is great and very experienced as well as being knowledgeable about what products/treatments work best and are best suited to you. All the staff are always incredibly helpful and it always feels like a bit of a treat. My salon of choice although a little on the pricey side. Amber was lovely! Made an experience that a dread absolutely amazing! Best salon for waxing in my opinion!